So... I bought some more books. But I didn't want to just talk about that - though I will briefly touch upon it - I also wanted to share some pictures and thoughts! Mistborn!! Now, I am also in the middle of Way Of Kings, but with epic fantasies I quite often need a break just to absorb everything and also read something else for a few hundred pages. (So far, though? So much better than Game of Thrones. Blasphemy, I know.) I have heard nothing but good things about this series so I am excited to give this a try! I also bought The Bone Season by Samantha Shannon. This is a book I've had my eye on for awhile - it's had some mixed reviews but it's intrigued me so I'm going to give it a go. Unfortunately for me but fortunately or my wallet, I did not buy every single book that got my attention - and hence the title of this post! I figured I'd share some pictures of some books that I saw but did not buy (though they sure tempted me). Here is the first one! Which is actually the one that caught my eye on the way out! 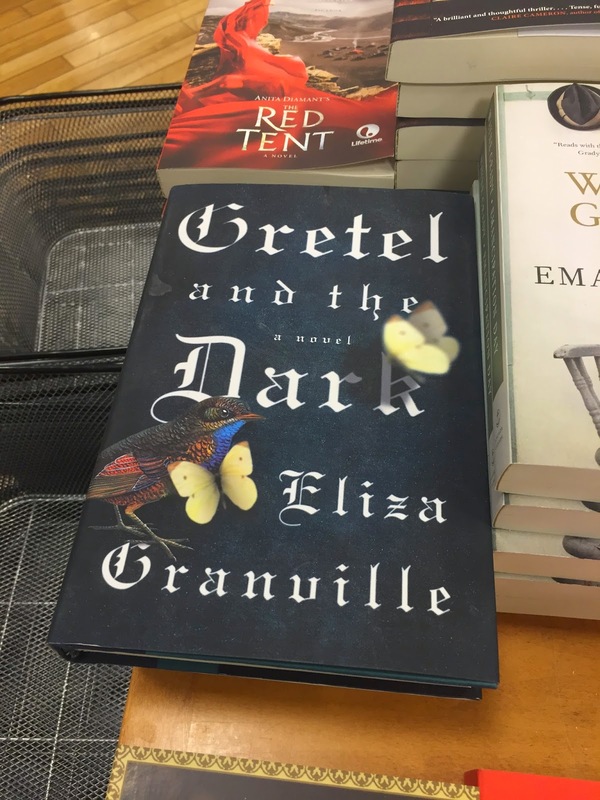 It's Gretel And The Dark by Eliza Granville. The cover was what caught my attention first, with those dark covers and the butterflies... But the synopsis sounded pretty interesting too, contrasting a psychoanalyst in 1899 and a girl in war-torn Germany years later - and a mention of fairy tales, too! Hadn't heard of this book before today, now it's on my TBR. 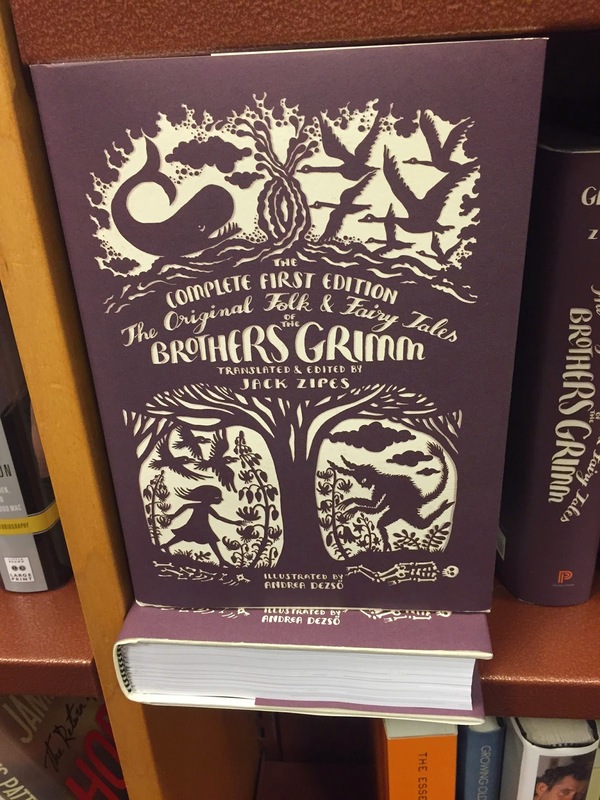 This is The Original Folk And Fairy Tales Of The Brothers Grimm, which pretty much doesn't need much more explanation. 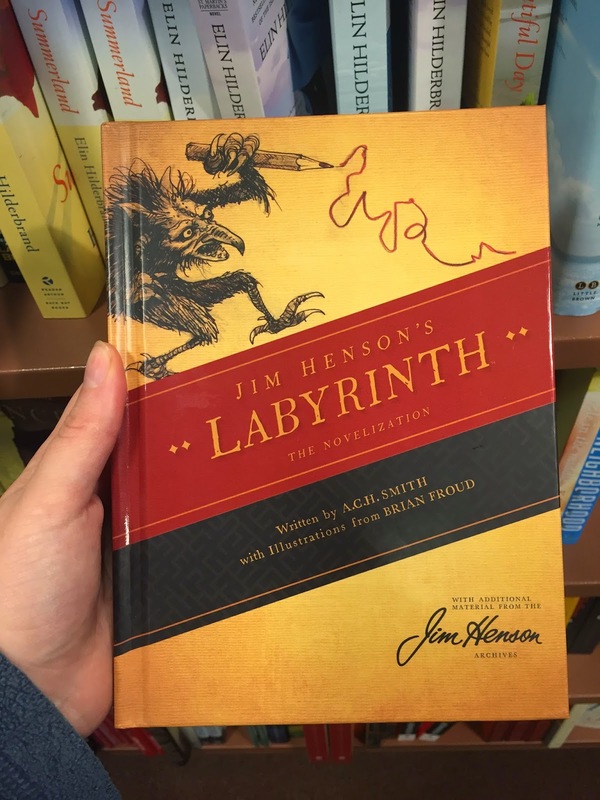 It's a gorgeous hardcover and from what I can tell, it's the original versions, which are very interesting and different than the ones that we all know! A book I'm keeping in mind. I almost bought this one... Looking at the picture, I kind of wish I had! 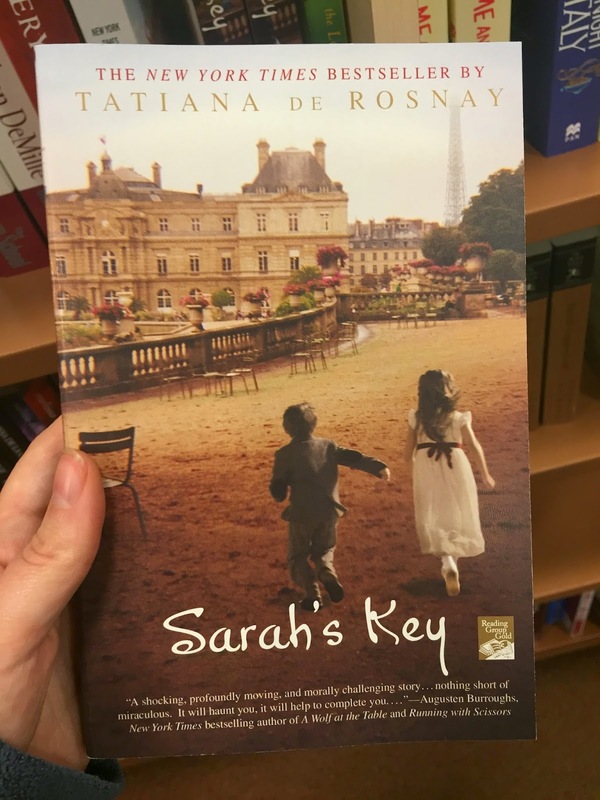 This is Sarah's Key by Tatiana de Rosnay, and it has super good reviews on Goodreads. I may actually either buy this in ebook form or go back for it at some point... It's a story about a young girl who locks her brother in a closet to be safe from the police who have come to take her and her parents away - and apparently there's a modern story twining with it! Sounds good to me.